What does it mean to fight white supremacy today? After centuries of trying, those of us actively committed to doing so know that grand gestures are well outnumbered by daily acts expressed in myriad ways with varying levels of visibility. 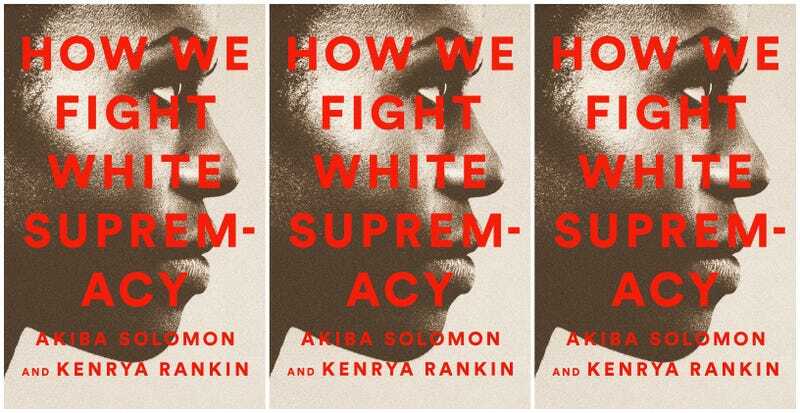 This is the message of How We Fight White Supremacy, a new African American anthology by writer-activists (and former contributors to The Root) Akiba Solomon and Kenrya Rankin, released today, March 26, by Bold Type Books. Here at The Root, we have that dream, too, so we grabbed a few moments with Rankin and Solomon to discuss the purpose of their incredible new “for us, by us” anthology, and the impact they hope to make in the ongoing struggle.